There is no doubt, I love to organize. I have to-do lists, for my to-do lists. 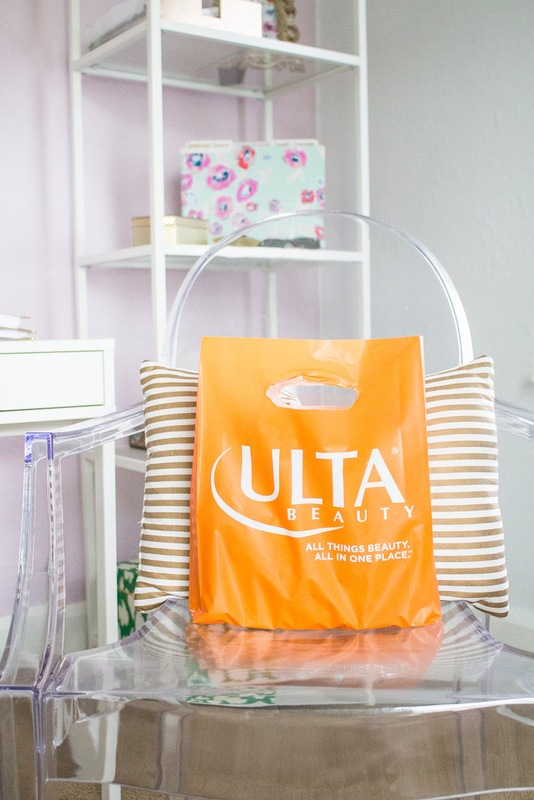 My closet is color coded, shoes all in a row, and everything in my home has a home. With that being said, I am very picky when it comes to planners. Awhile back, I did a planner review on a few of my favorite planners that I have tried. 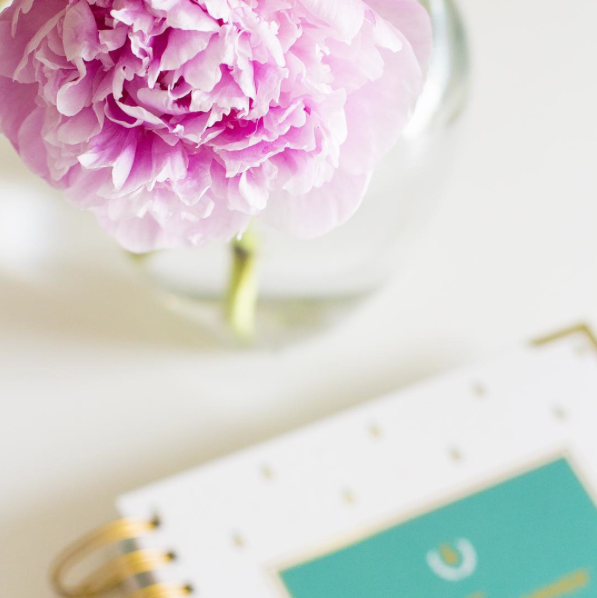 I use a sugar paper planner for my blog that I absolutely love and I was previously using a Kate Spade planner for everyday life, before I got this Emily Ley planner. 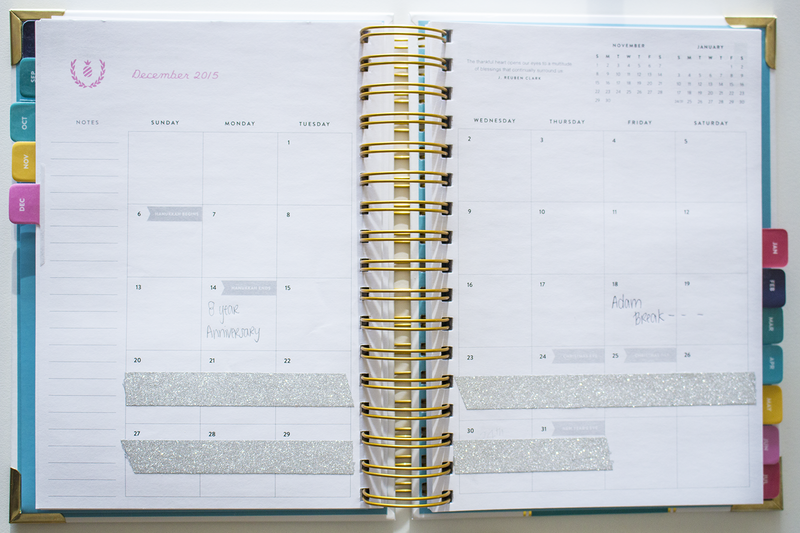 When I was in school, I wasn't a fan of the layout of the Emily Ley planner because there were things (such as a dinner section) that I thought were not useful for school. 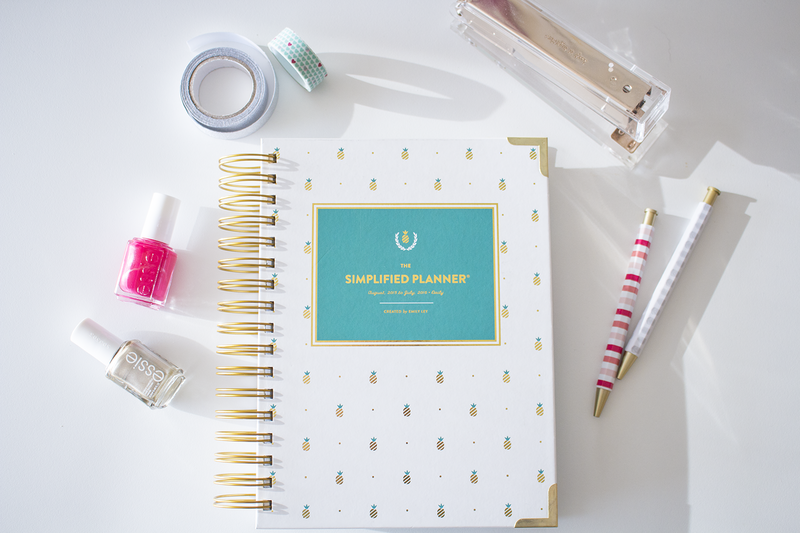 Since settling in to a new apartment, new job, and juggling puppy classes, blog, and work, this planner fits everything I am looking for. // To-Do list…that has a lot of space. There is nothing worse than a planner that is lacking room to write. Thankfully, Emily made sure to put a lot of space to write out to-dos! // Quotes. There is a thoughtful and inspiration quote on every page, the perfect pick me up throughout the day. 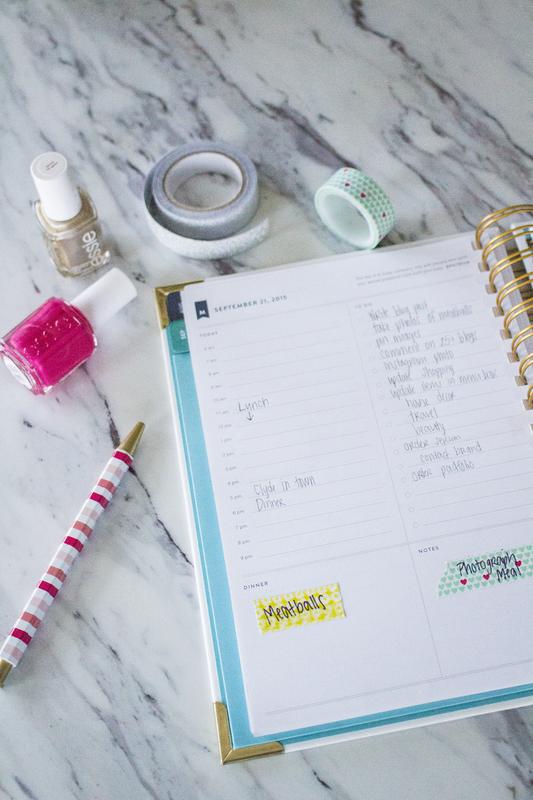 Tip: I use washi tape for certain/specific events. 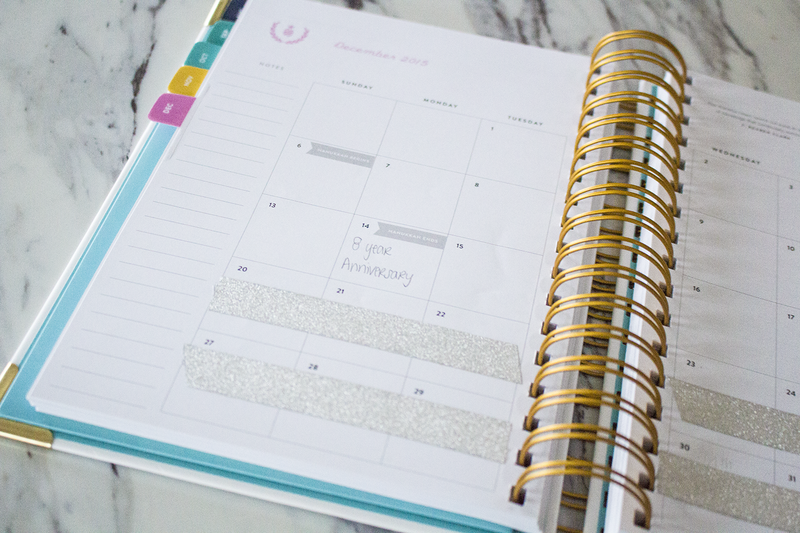 The glitter marks a holiday, birthday, or vacation and the heart is related to blogging! 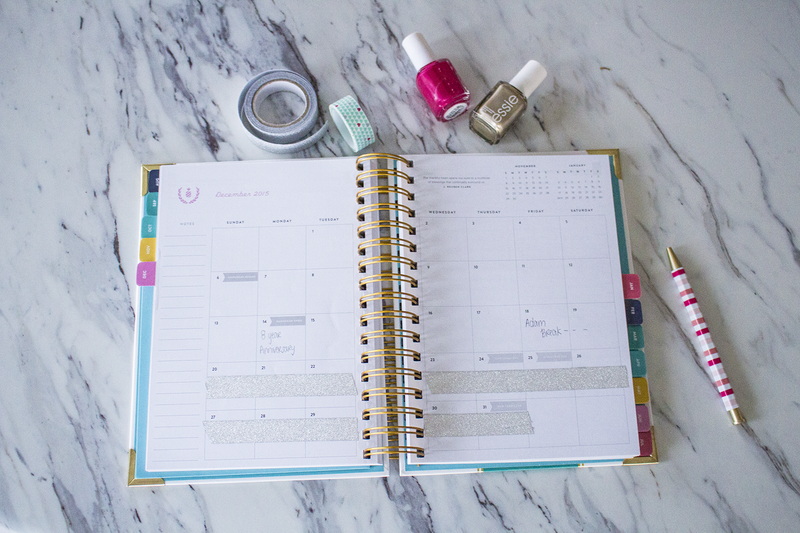 What is your favorite planner and how do you use it to stay organized?